In our workshop, we offer you the unique service of designing furniture that meets your own personal needs. 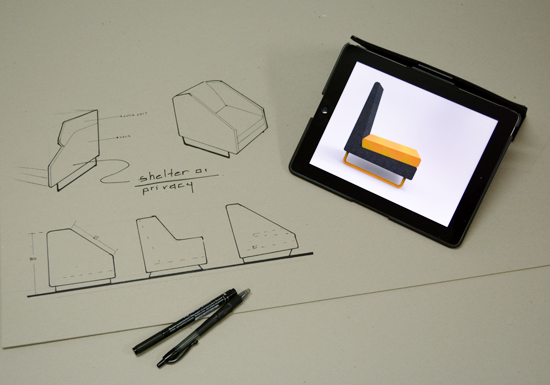 Keeping always in mind ergonomics and aesthetics, we design furniture following a product design methodology. 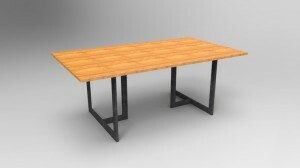 The outcome of this designing process is a unique piece of custom-made furniture. Our knowledge of furniture design enables us to choose the most appropriate materials and the ergonomic geometry of the furniture that will satisfy you both for their practicality as for their aesthetics. Our designs are know for their anthropocentric character and can be perfectly incorporated at your place.